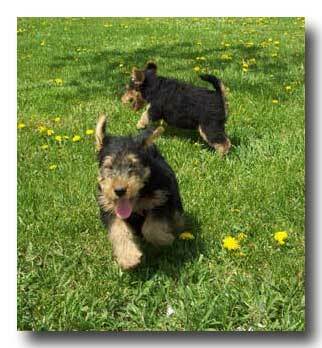 Why should you consider a puppy from Sun Oak Terriers? 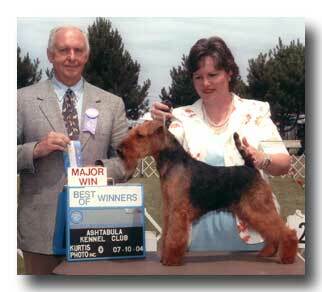 Our dogs are bred and raised by professionals with full time dedication to the breed. We breed for conformation and temperament. Puppies are whelped and raised in our home, socializing with adults, children, farm animals, and other dogs. 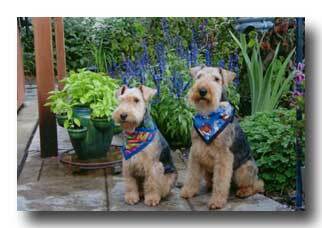 We are available to answer your questions and assist you for the life of the dog. We breed extremely healthy dogs. In the unlikely event that your dog has a genetic problem, we will replace it. Pet puppies are sold on a spay/neuter contract. 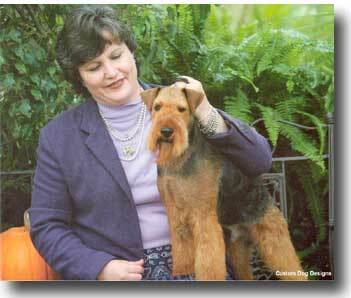 Before making your decision you are invited by appointment to visit and meet our adult dogs. Prospective dog owners are encouraged to visit the puppies in our home when they are six weeks of age. Puppies go home around nine weeks of age.